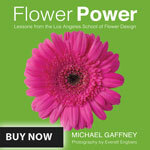 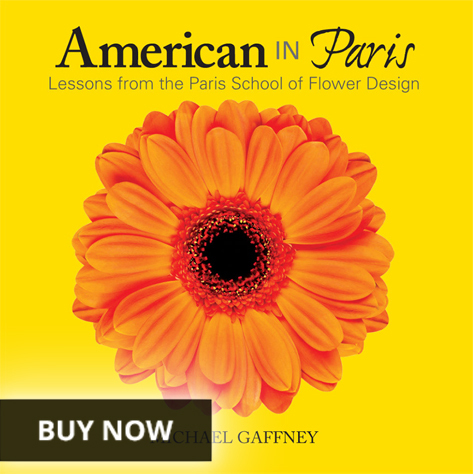 Online classes bring Michael Gaffney into your home. 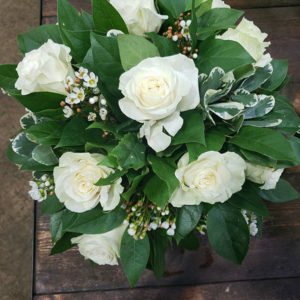 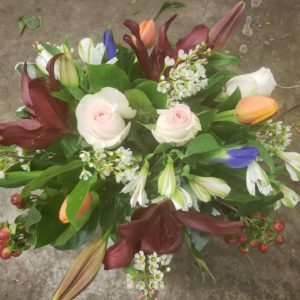 Each online class includes a full box of flowers shipped to you overnight from the finest farms and wholesalers in America. 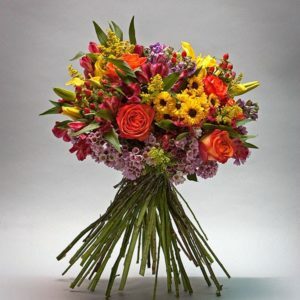 Each box includes enough flowers you to complete 2 of the designs valued at approx $75 to a $100 each (retail value). 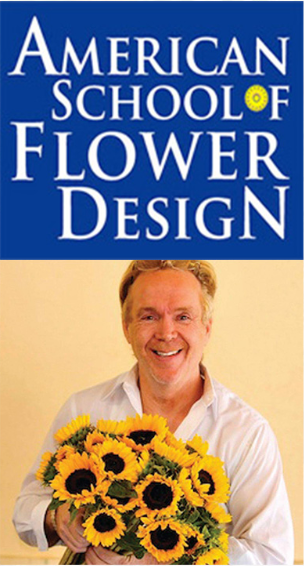 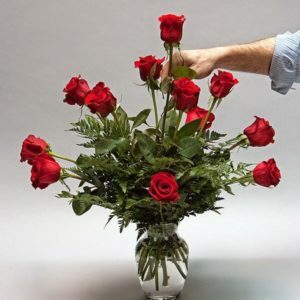 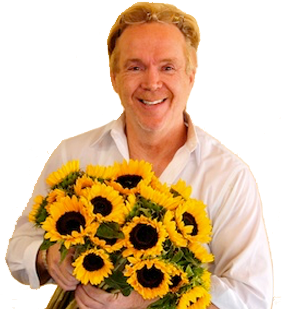 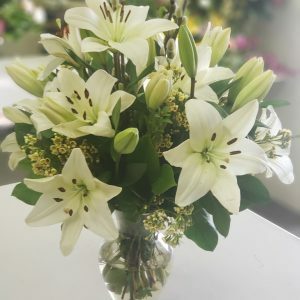 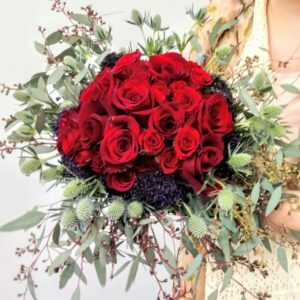 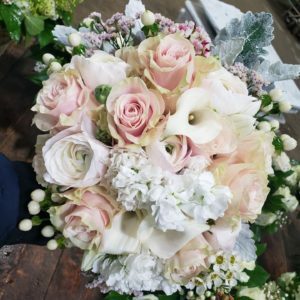 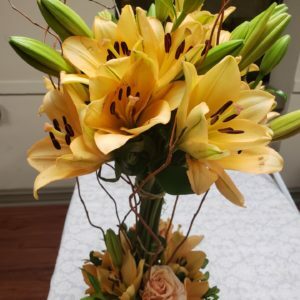 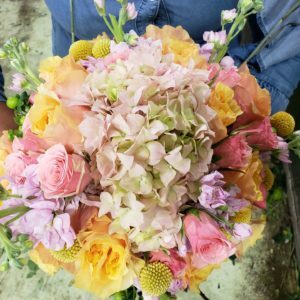 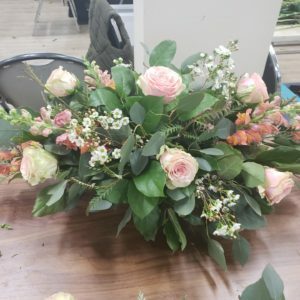 Michael teaches you step-by-step with the freshest flowers and best videos, while you learn how to create these beautiful designs. 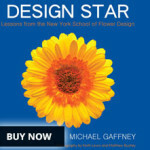 Perfect for those who can’t make it to one of Michael’s many schools located around the country. 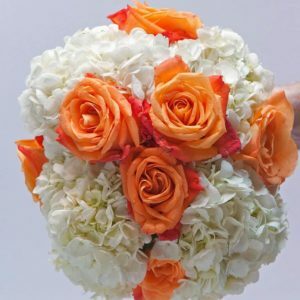 Instructions: Select a class below to review the class details, add the class to your shopping cart and check out. 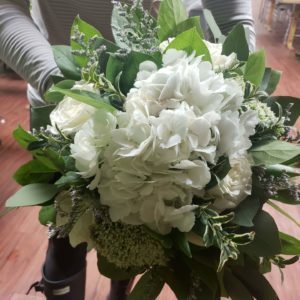 Your flowers will be shipped overnight and your video classes will be available in the My Account section at FlowerSchool101.com.